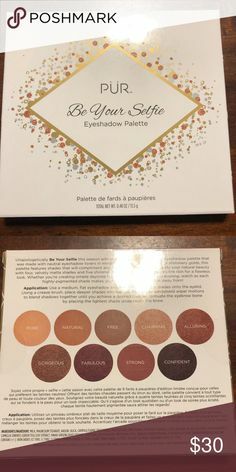 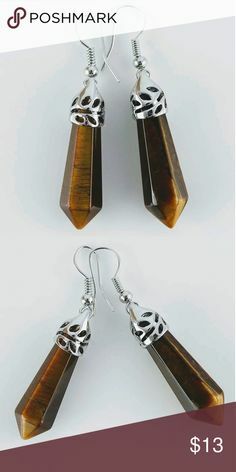 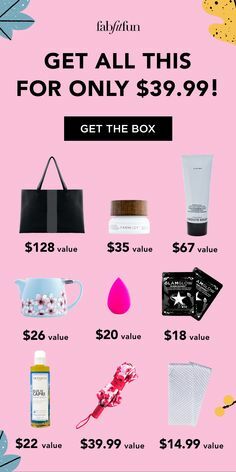 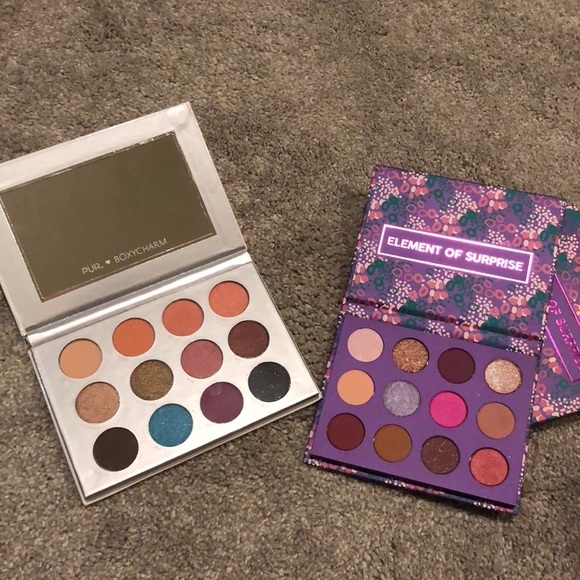 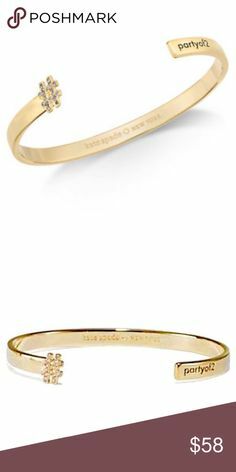 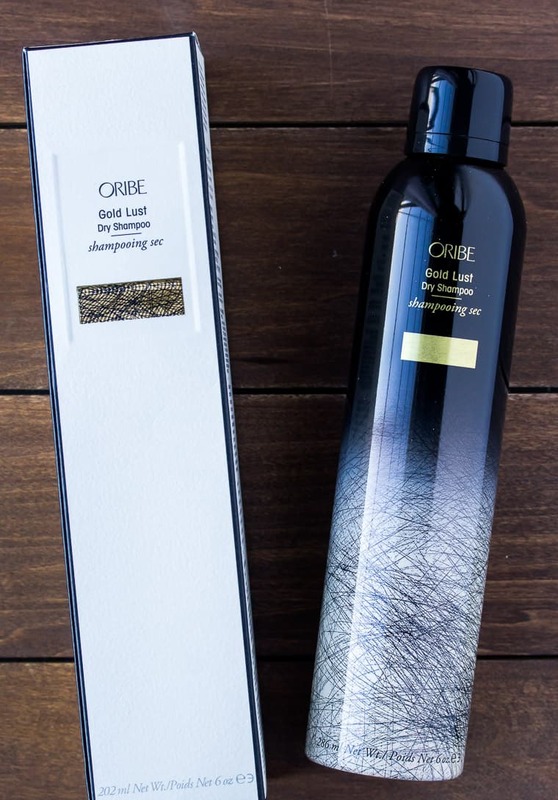 FabFitFun: Discover products for a life well lived! 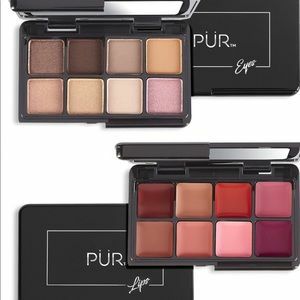 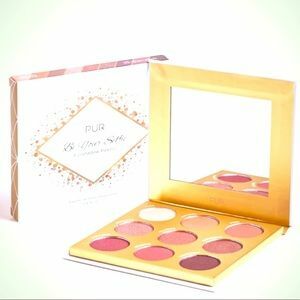 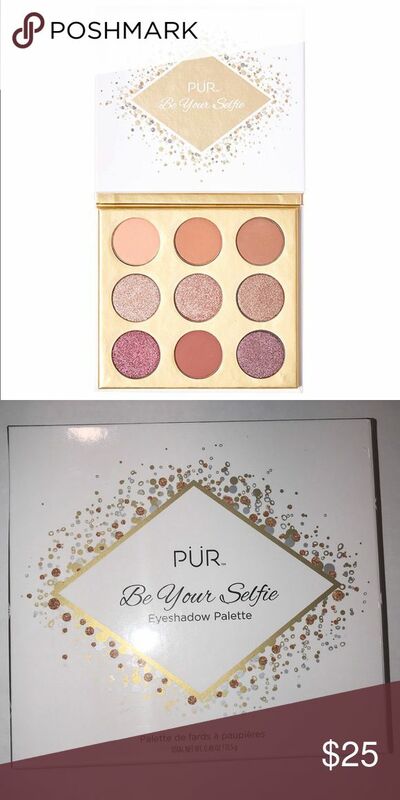 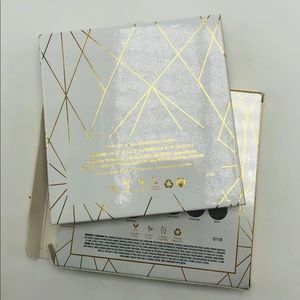 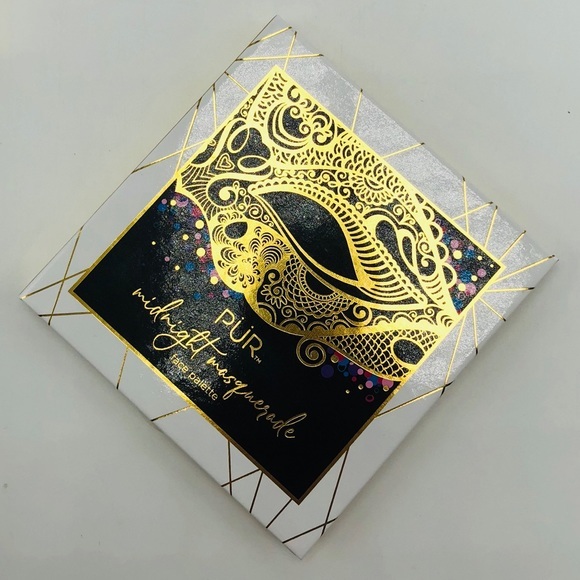 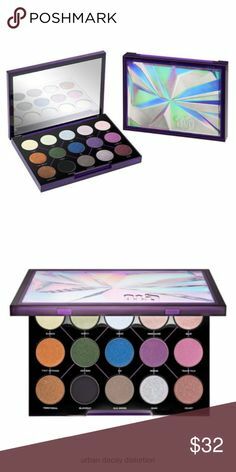 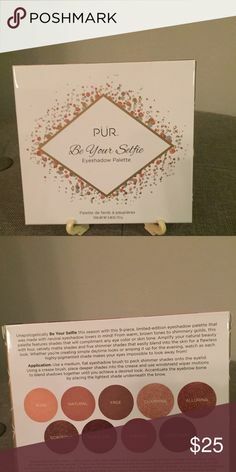 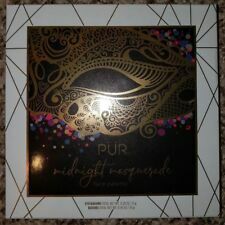 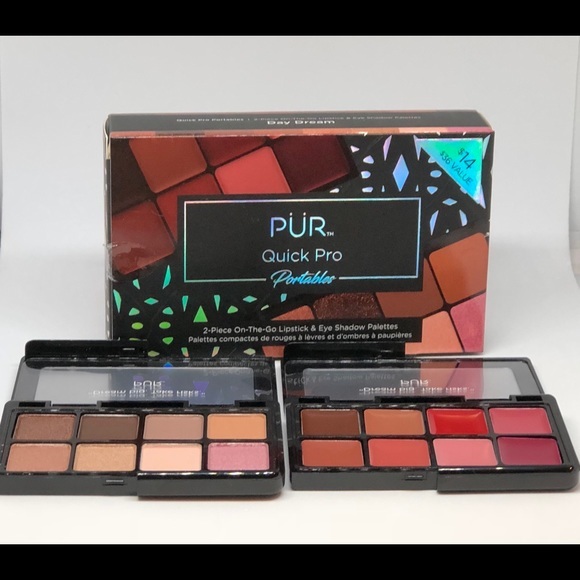 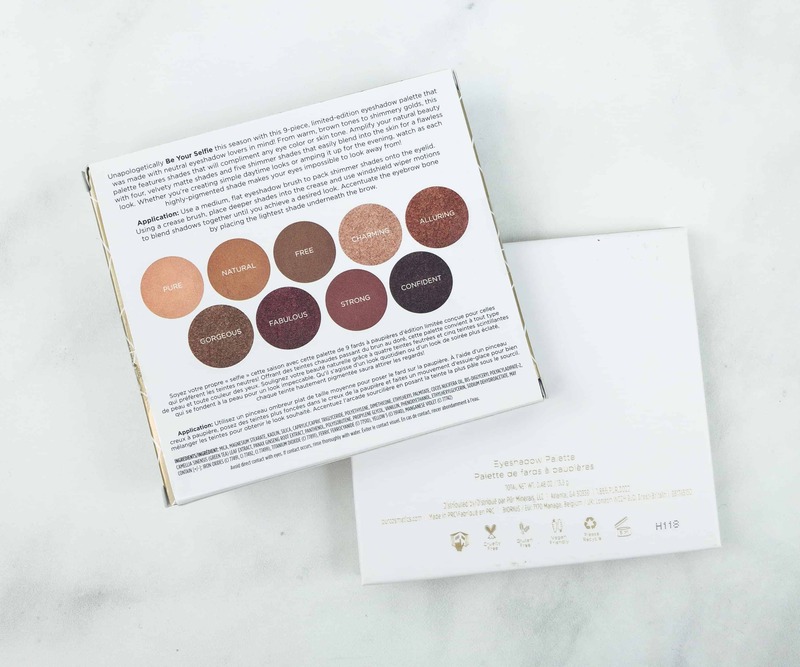 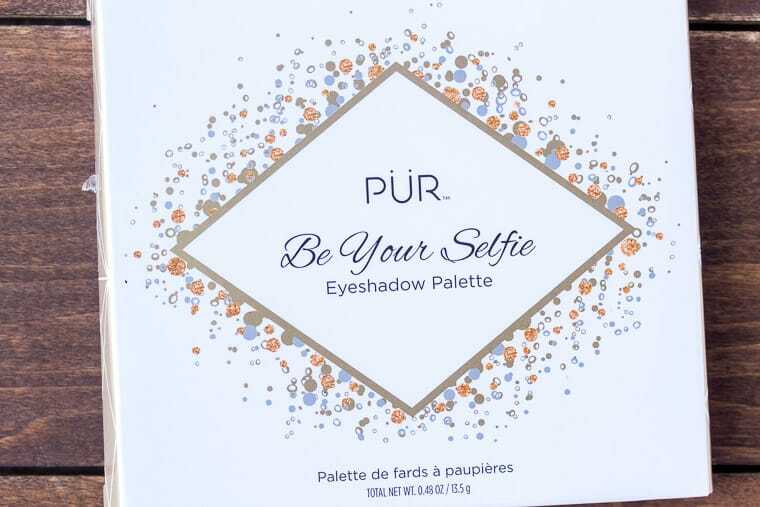 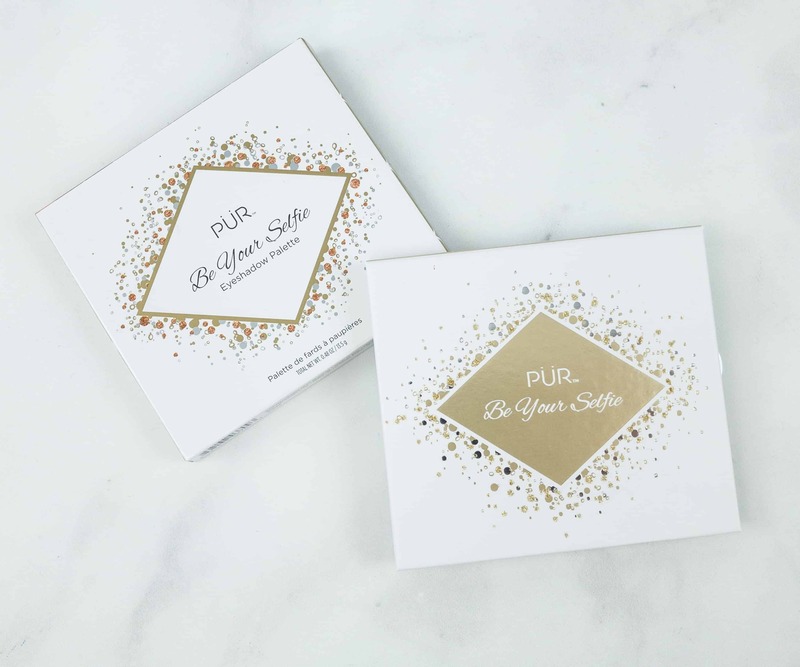 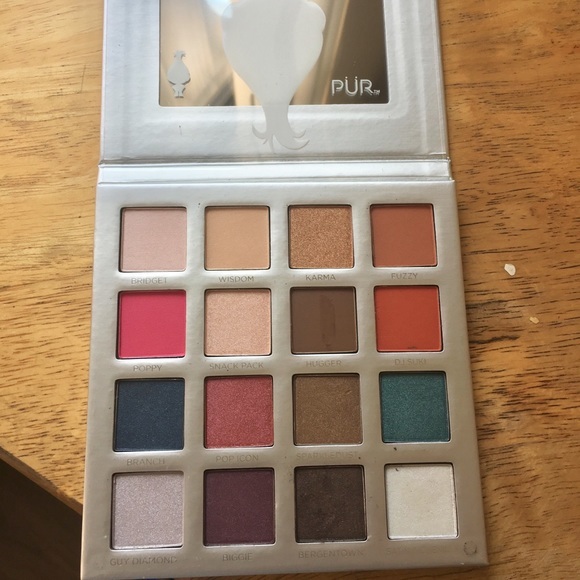 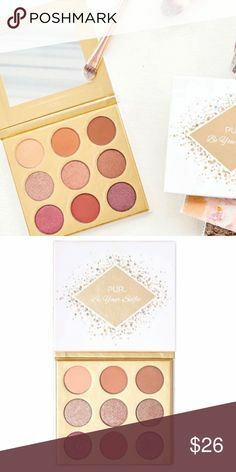 PÜR Be Your Selfie Palette ($36) Be Your Selfie is a limited-edition eyeshadow palette that will take your selfie game up a notch! 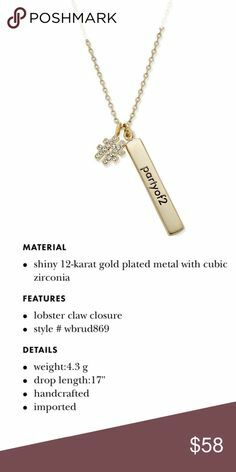 If you aren't familiar with Mark & Graham, it's a Williams-Sonoma brand that specializes in gifts and monograms! 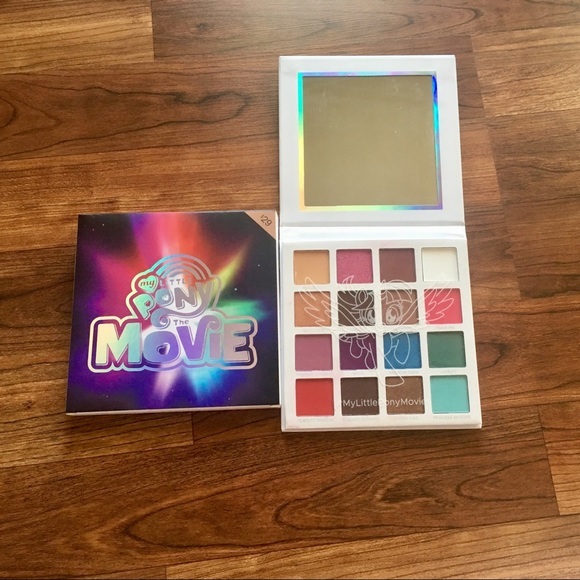 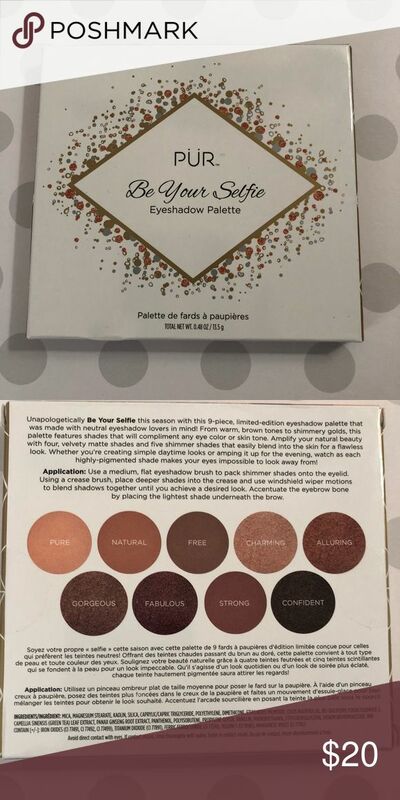 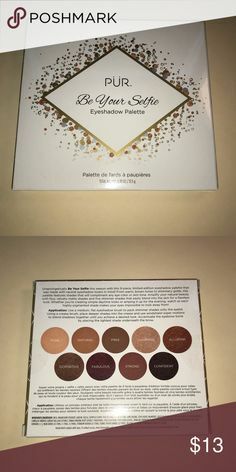 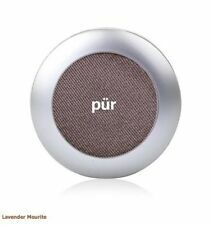 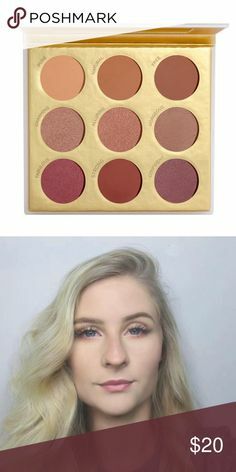 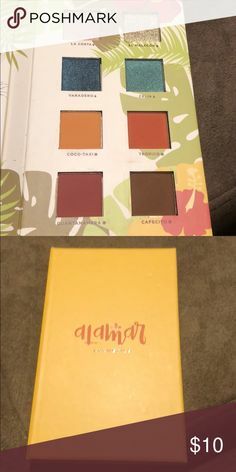 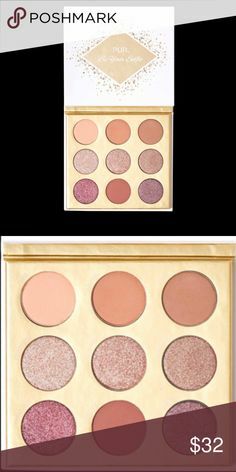 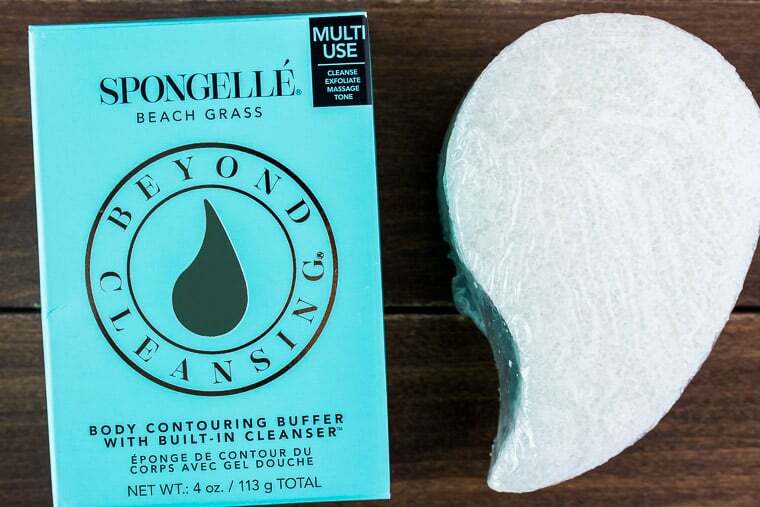 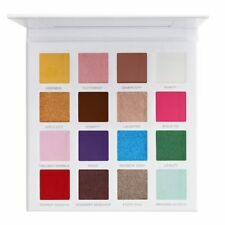 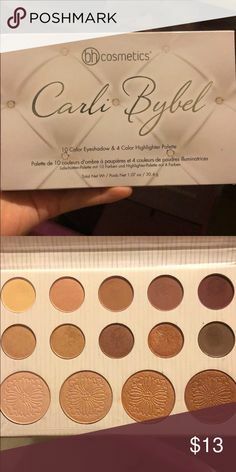 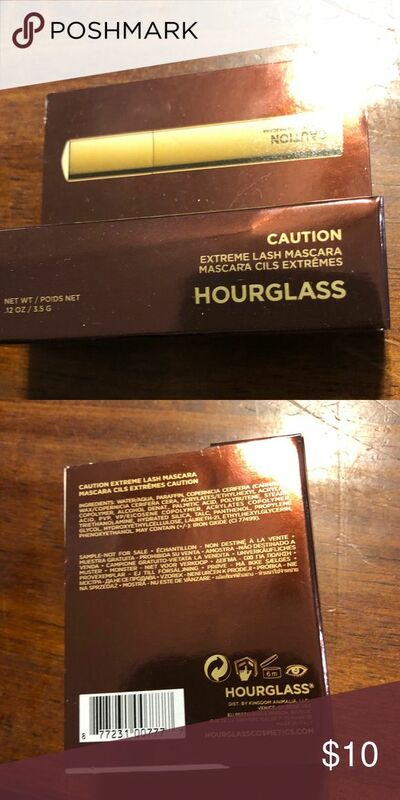 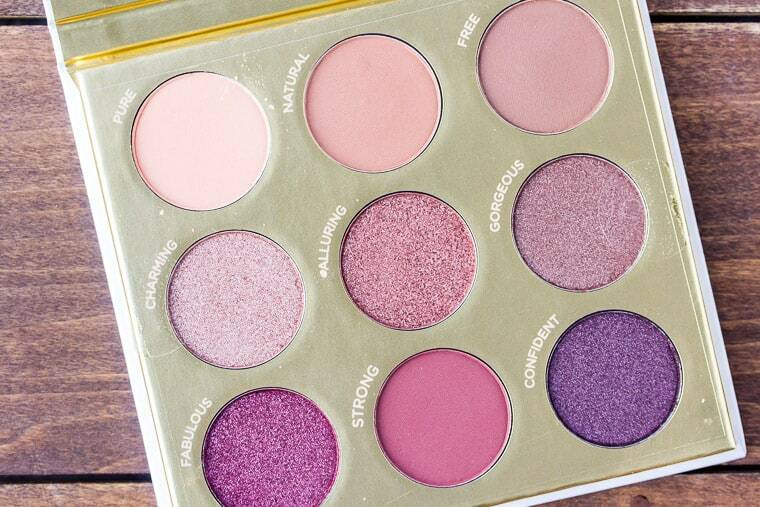 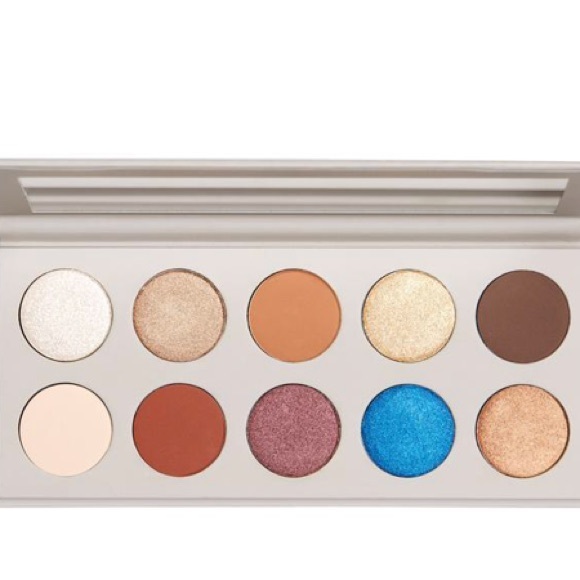 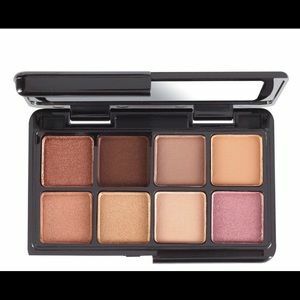 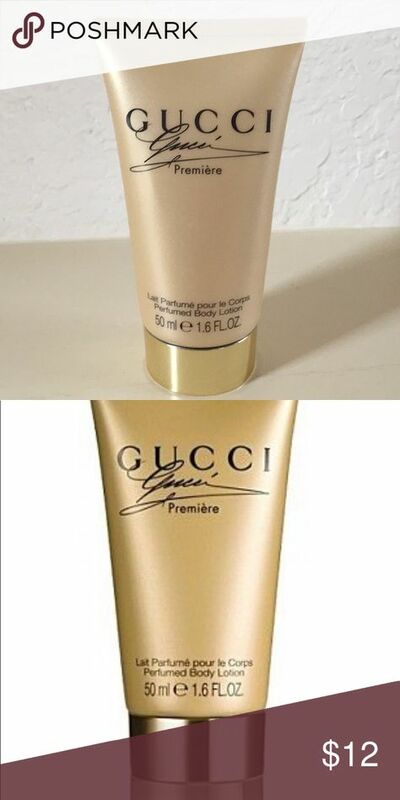 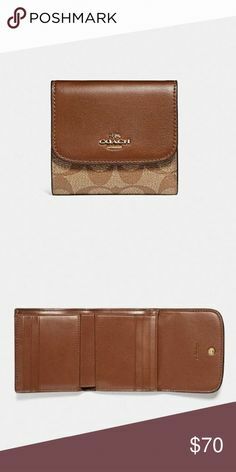 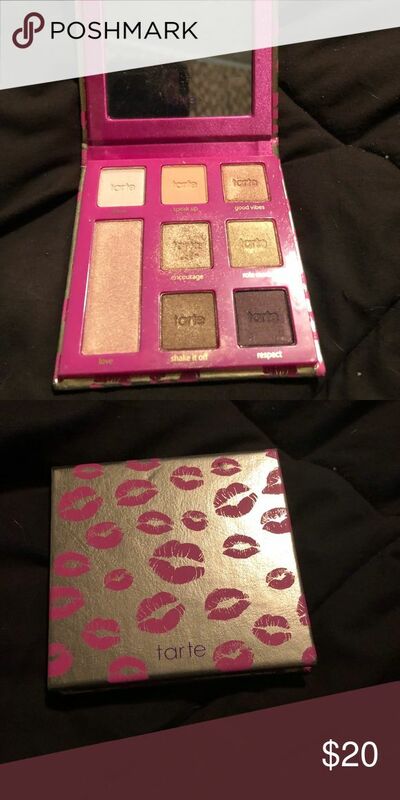 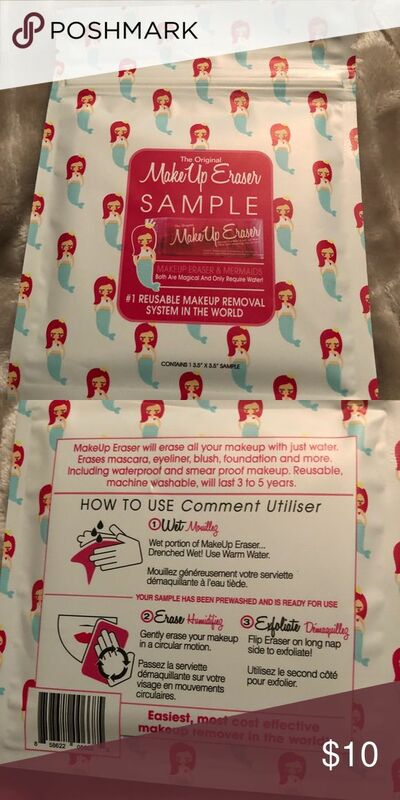 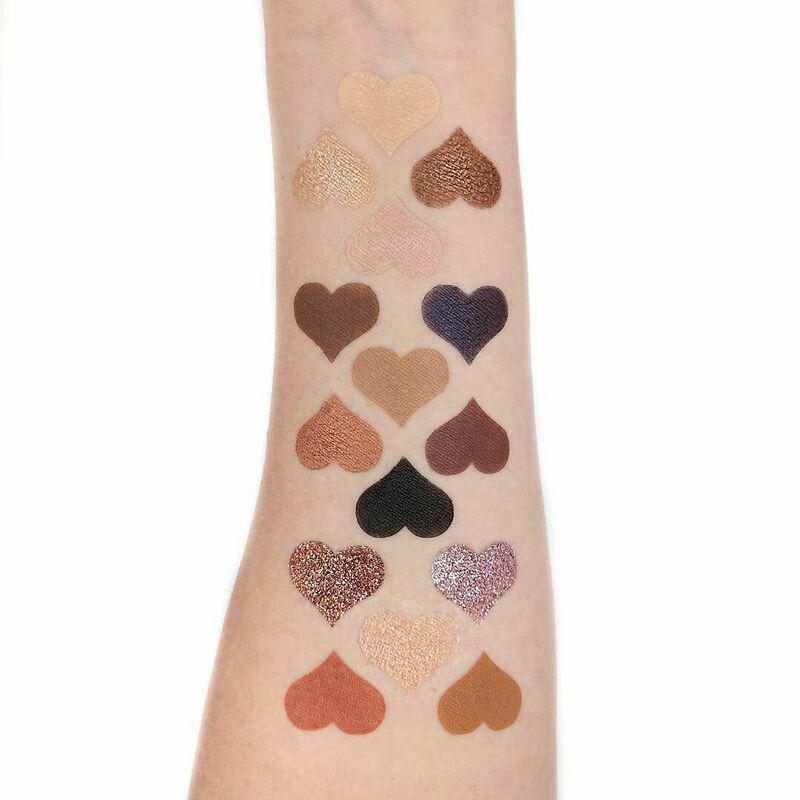 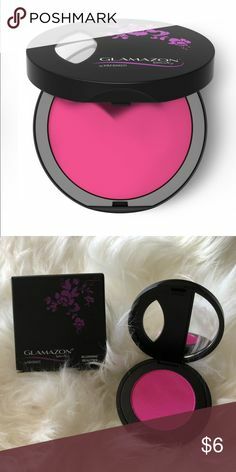 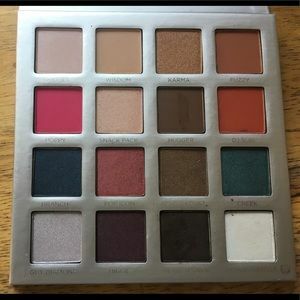 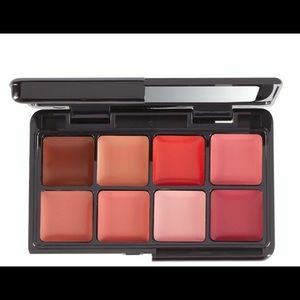 It's geared towards those who love neutral eyeshadows, like me. 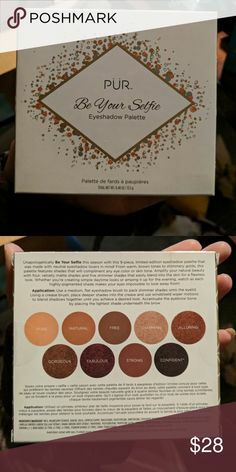 Well yesterday I received my Winter 2018 FabFitFun box. 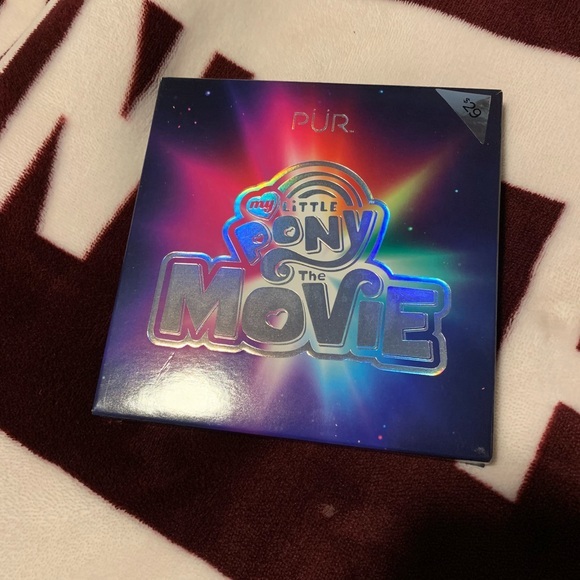 This is by far my favorite subscription box. 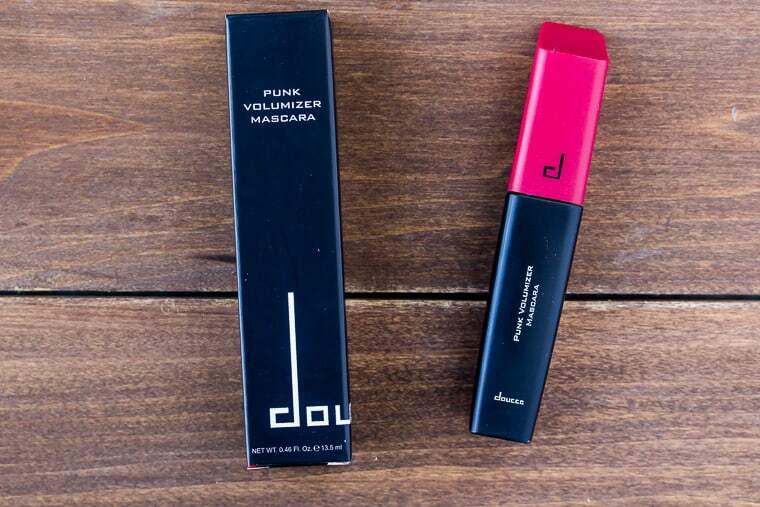 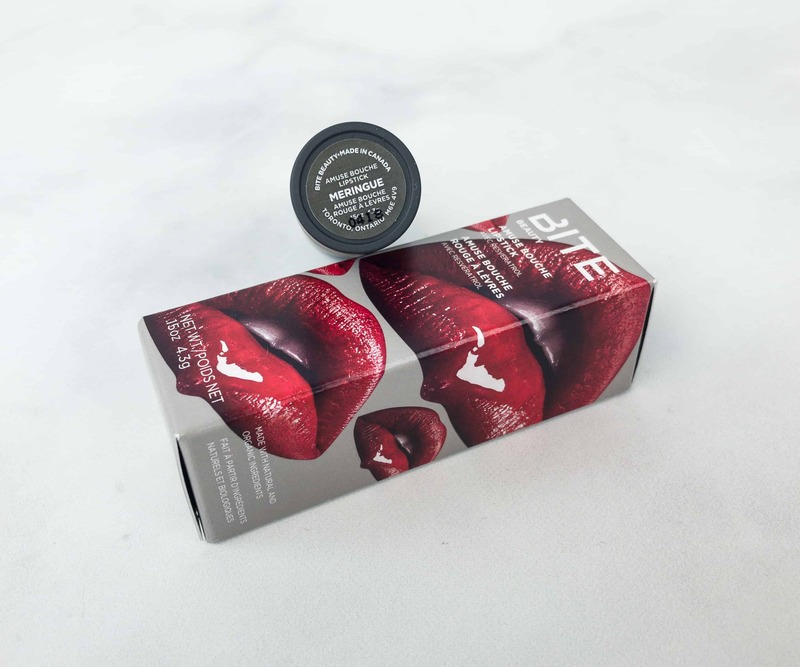 Bite Beauty Amuse Bouche Lipstick in Meringue ($26) It's a dreamy and creamy lipstick that applies smoothly on my lips.